March is Maple Month but Michigan Maple Syrup Weekend 2018 is just one of many events the Lansing area will see in celebration of the approaching spring. Spring begins March 20th this year and the oncoming warmth of the season brings renewal, greening, and – of course! – maple sugaring time! Every year, the maple harvest begins anew. Michigan Maple Syrup Weekend celebrates Michigan’s oldest crop: pure Michigan maple syrup! 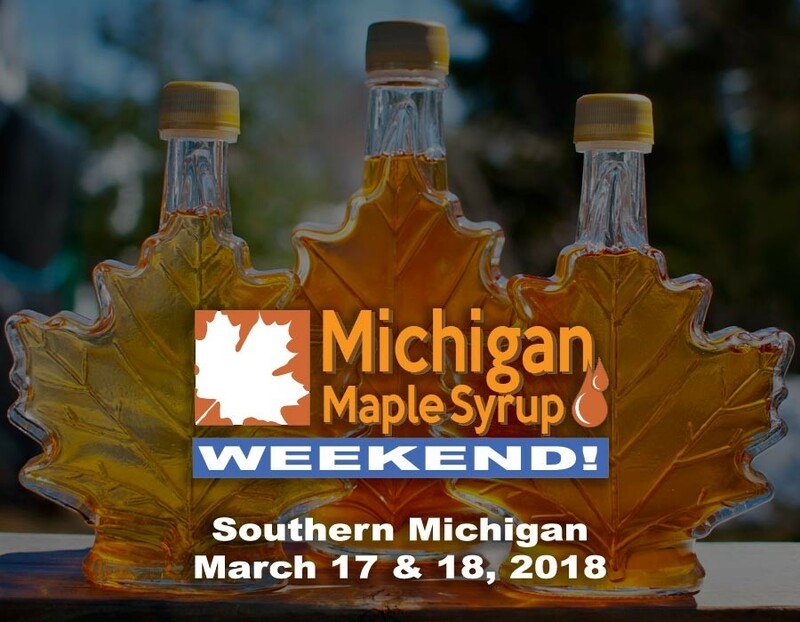 Maple farms here in the Lansing area will be celebrating Michigan Maple Syrup Weekend March 17th and 18th. These special weekends provide you with the opportunity to experience the maple sugaring process at one of Michigan’s many maple farms. Maple farms and sugar houses across the state will open their doors to eager, maple-loving visitors. 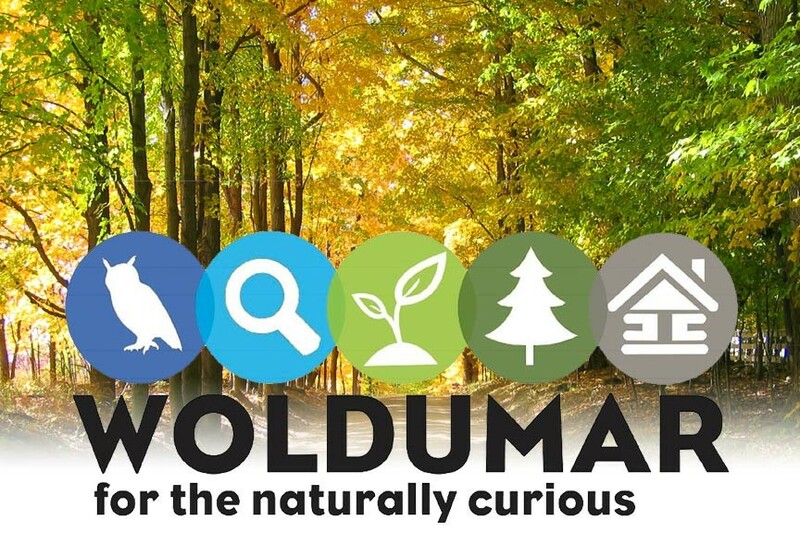 Guests will see tapped trees, learn the harvest process, and smell the amazing scent of boiling maple sap. Maple is used for more than just syrup. It is also used to make maple candy, maple cream, maple sugar, and more! Many of the participating maple farms will not only provide an overview of the maple sugaring process but also a taste. Some will have samples of syrup, others may offer a full pancake breakfast! Many will have a variety of homemade maple treats, like maple taffy, to sample – yum! Make It An English Inn Valentines Day With Our Ultimate Getaway! English Inn, a Lansing-area B&B, is the perfect romantic destination for your Valentines Day. We make it easy with our English Inn Valentines Day Ultimate Getaway lodging special! English Inn Restaurant & Pub, located in the peaceful countryside of Eaton Rapids, is a magical place. Part of the historic Medovue Estate, we have acres of gardens and trails along the Grand River. Our converted Tudor-style mansion offers eighteen elegant guest rooms and classic fine dining. In fact, just last year the English Inn Restaurant & Pub was named one of the 100 Most Romantic Restaurants in America! We’ve earned numerous awards over the years, including Lansing’s Best of the Best Award. 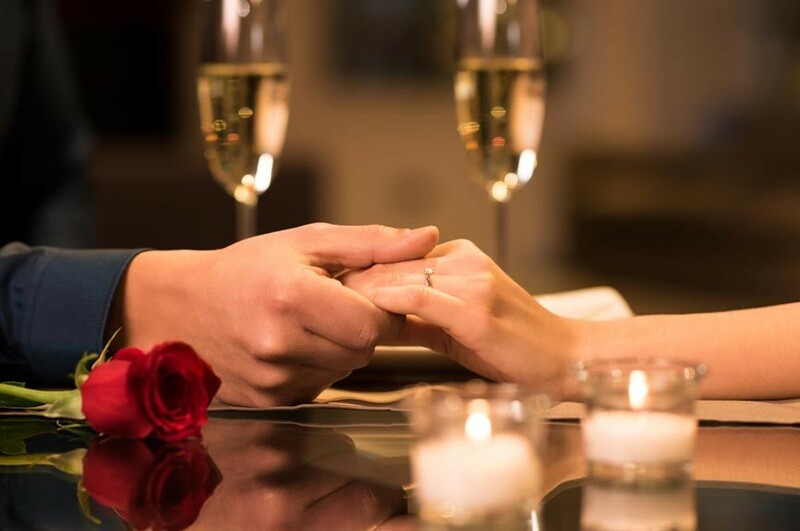 The English Inn Valentines Day Ultimate Getaway lodging special is our premiere dinner and overnight package. The package includes your choice of overnight accommodations in our finest rooms, a champagne dinner for two, breakfast, and a commemorative lithograph of your stay with us! All for just $325! Posted in Bed and Breakfast Specials | Comments Off on Make It An English Inn Valentines Day With Our Ultimate Getaway! Set your next conference, banquet, or event apart from all others by staging it at The English Inn Restaurant & Pub’s Lansing conference facilities! The English Inn Restaurant & Pub has a reputation almost as grand as its grounds when it comes to its lodging, dining, and hosting weddings – but did you realize that the historic Medovue Estate is also well known as a peerless event venue? If you’ve visited the estate, you already know how beautiful and well suited it is for any banquet, conference, seminar, or other group event. The English Inn Restaurant & Pub’s Lansing conference facilities include five distinct and beautiful rooms with a capacity of 16 to 200 guests – this on top of both lodging at our B&B and dining and refreshments at our restaurant and pub, all here at one convenient location in scenic Eaton Rapids, Michigan. The Lansing Boat Show is this weekend, February 24-26, 2012. Dream of floating on big water during sun drenched summer days. Seeing these boats will inspire you to do what it takes to have one. Stop by the English Inn Pub for drinks after the Lansing Boat Show, February 24-26, 2012. After hours of boat browsing at the Lansing Center, come by the English Inn Pub for drinks and tasty pub food. Raise your glasses to the boat you will one day have, or perhaps to the one you just purchased. Tomorrow is Valentine’s Day, meaning it’s time for a romantic dinner. 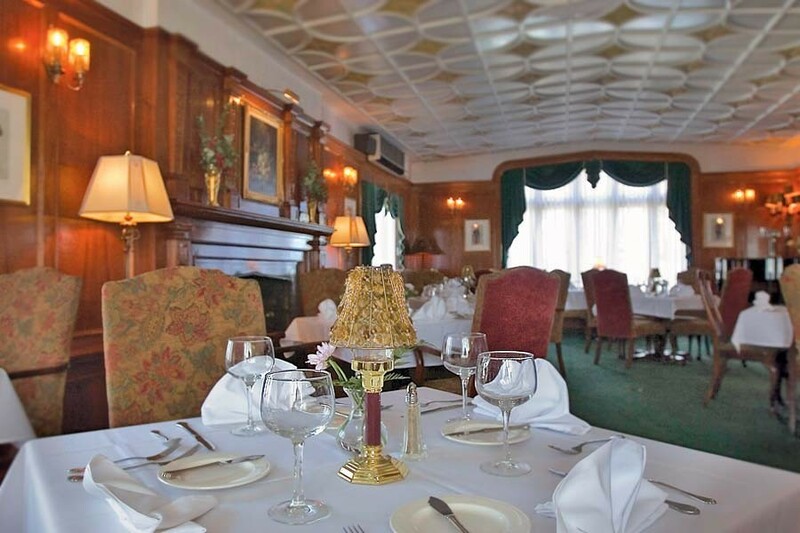 The English Inn is ideal for romantic Valentine's Day dinners. If you love to cook, perhaps you’re planning to wow your lover with an amazing home cooked meal. Perhaps you’re planning to take the afternoon off to prepare his or her favorite dishes. Perhaps you’re at the market right now, shopping for the freshest ingredients you can find. Then again, maybe you just want to be able to enjoy a romantic dinner with your lover, without having to hop up and serve it. Maybe you don’t like to cook. Maybe Valentine’s Day should be special for both of you. Maybe you should look into dinner at The English Inn. Let us prepare a feast for you at our Lansing Michigan fine dining restaurant. Sip wine from our award winning wine list. Share a plate of Caviar. Dive into a bowl of Lobster Bisque. Try our Stuffed Quail, or Duck Cassoulet, or simply delicious Classic Filet Mignon. Dare we even mention dessert? The English Inn is elegant. It can turn any day into a special day, and a special day into an unforgettable one. Every summer there’s a Dam Festival at the Historic Miller Property, which is about five miles from our luxury Michigan Bed and Breakfast and restaurant. This year it will take place on August 27, 2011 from 9 a.m. to 5 p.m. Linger over dinner at The English Inn after the Dam Festival. The Dam Festival was created so folks could learn about the history of Eaton Rapids, the surrounding area, and indeed the heartland of America. It celebrates the way things used to be “back in the day”. Visit a one-room schoolhouse, learn why Eaton Rapids was once known as the “Ice Cream Capital of the World”, and then enjoy a scoop or two at the historic ice cream parlor. 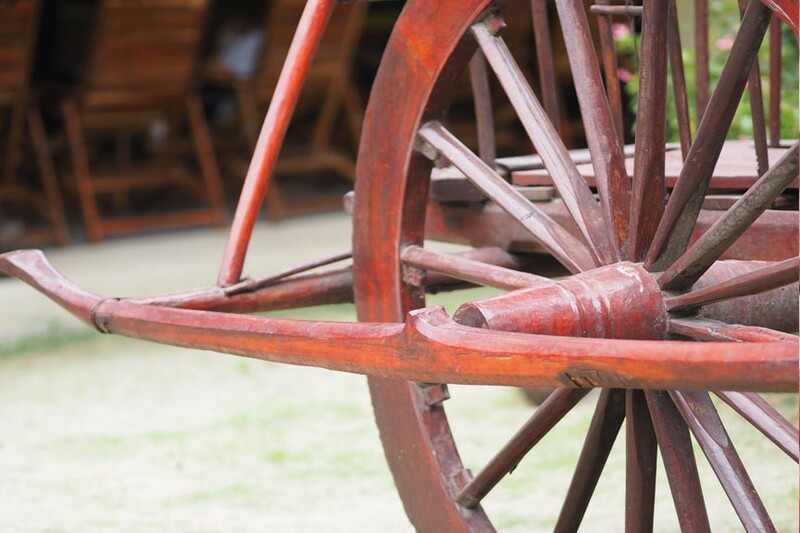 See a blacksmith shop, an old general store, and one of the longest old barns in the state, as well. Tours of the dams around Eaton Rapids will also be offered on Saturday, August 27. Dam tours are fascinating, especially since the heart of Eaton Rapids is entirely surrounded by water. Act like a local and spend the weekend at our luxurious Eaton Rapids Michigan lodging. Enjoy the Dam Festival by day, and dinner at our gourmet, DiRoNA restaurant in the evening. A stroll through our expansive gardens to the pergola overlooking the Grand River is the perfect way to end any day. For additional information about the Dam Festival, please visit Eaton Rapids Area Historical Society. It seems that every year there is at least one proposal at our Lansing Michigan restaurant during the holidays. Some couples decide to host their wedding here, too, which is always exciting for us. We even know people who return year after year to celebrate their anniversary here. Now that’s a tradition we support! Let our chefs design a wedding cake just for you. Now that the holiday season has concluded, it’s time for many couples to turn their attention to their upcoming weddings. Our luxurious Lansing Bed and Breakfast and restaurant is an ideal venue for weddings both large and small. Whether you are planning a winter wedding or waiting until spring, summer, or even next fall, consider hosting your wedding at The English Inn. We offer several wedding packages and are happy to work with couples interesting in creating their own. We have many years experience hosting weddings for twenty and weddings for two hundred – let us help your wedding be both delightful and memorable. Call 800-858-0598 for more information, and start planning your Lansing wedding.